The end of the year is ideal for making New Year's ornaments. A very decorative wicker bead for wine. You can fill them with wool or use those of styrofoam. I prefer those of styrofoam. Here's how they are made. 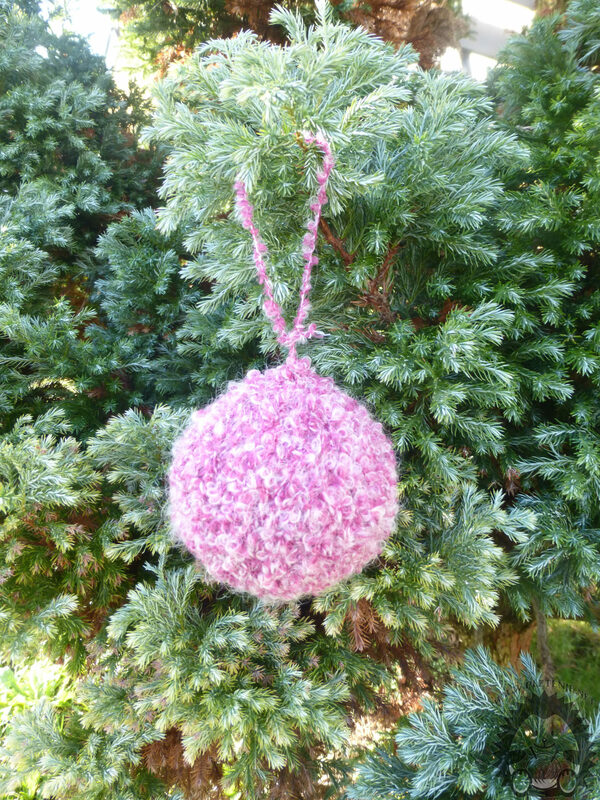 You need a set of five needles, wool and styrofoam balls. Set eight eyes and divide them into four pins, two on each needle. 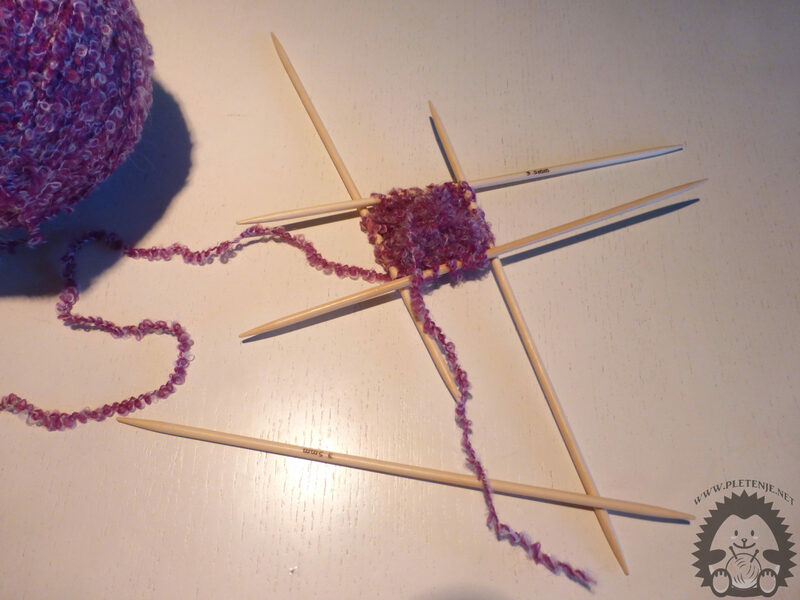 Knit the circle with all the right punch, then put each eye in the beginning and end of each needle in the second row, in the way that you are doing the first right eye and then another straight right and then remove it from the needle. Add your eyes until you have ten eyes on each needle. 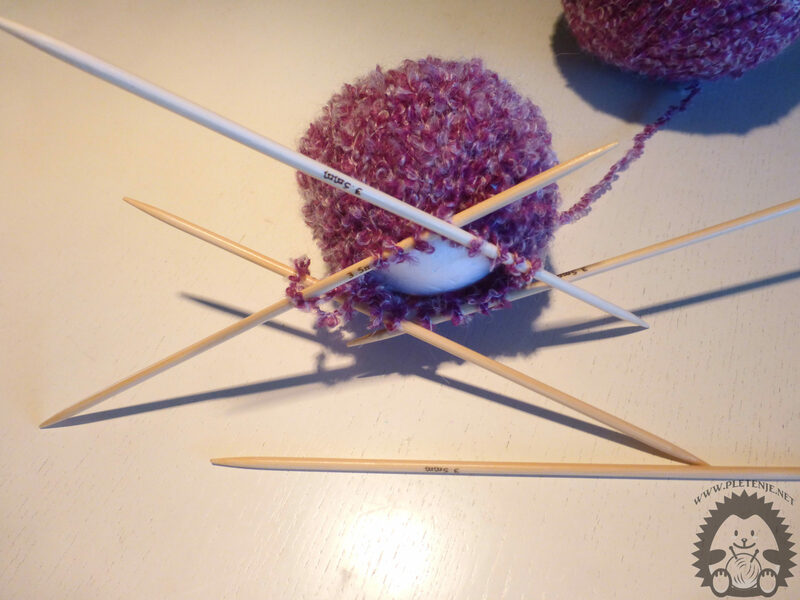 Knit the 10 - 16 row with the correct point depending on the ball size. 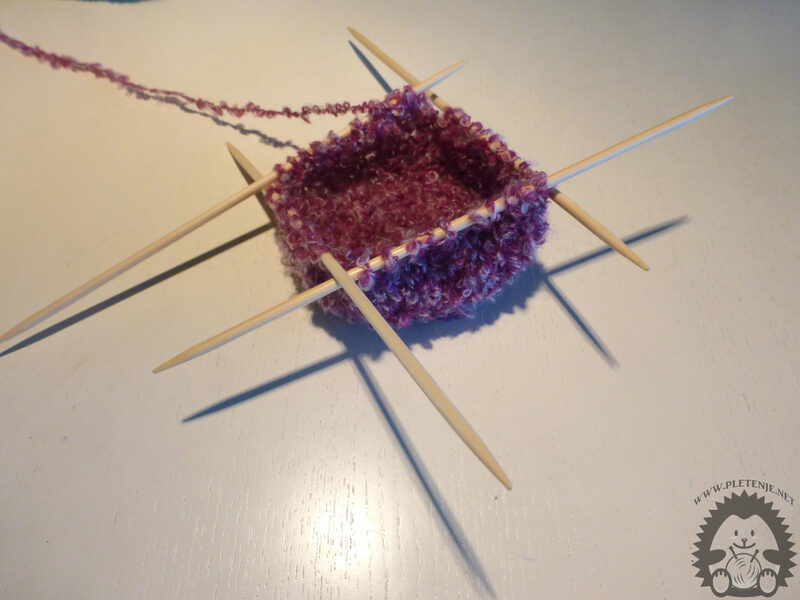 The easiest way to try the ball is to put it in your knit to see how much else you need to knit. 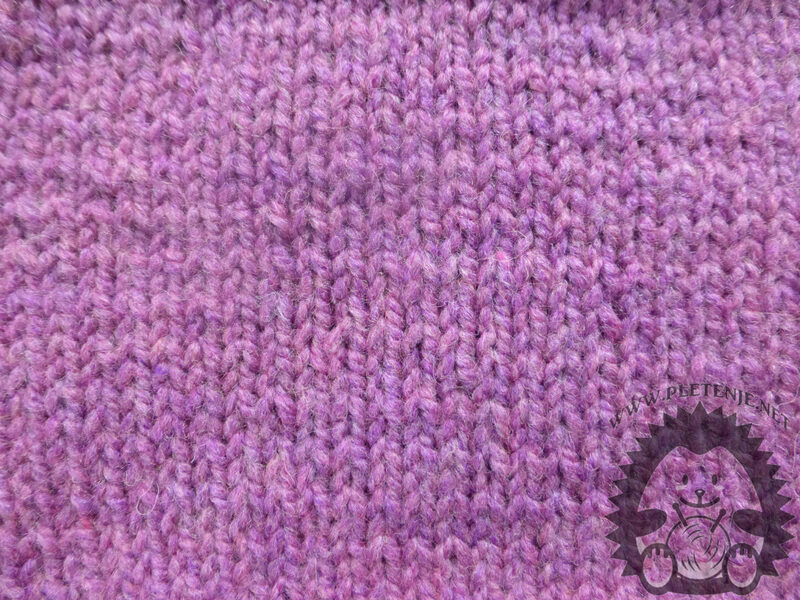 Take the eyelids in the same way as you are adding them, repeating each row of the first two and last two eyelets on each needle together. Take your eyes so you do not get two eyes on each needle. Now swipe the eyes on two pins so that each needle has four eyebrows, cut off the thread and connect it all together. Thread the remaining spool to get a sphere bundle.